This post provides tips for asking effective follow-up questions when leading discussion, with a focus on Socratic interchange with your students. This is part of an ongoing series on discussion. Discussion is the heart and soul of classroom dynamics. It’s where all levels of Bloom’s get explored. It’s the preface to making meaningful work and the prologue to finished products. It’s a barometer, a divining rod, and a catalyst for eliciting key ideas and student understandings. 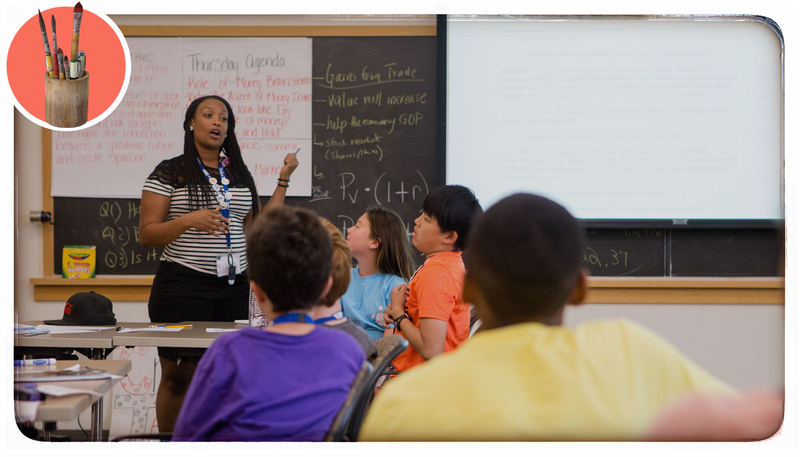 As Dr. Kristen Stephens of Duke University’s Program in Education explores in her article, “Nurturing Critical Thinking,” our job as educators is to ensure a higher quality of thought. How can our follow-up questions make that happen? How do you ask follow-up questions during a discussion? Share with us below! Once we got him to modify his tone, his classmates readily brought forth textual evidence. 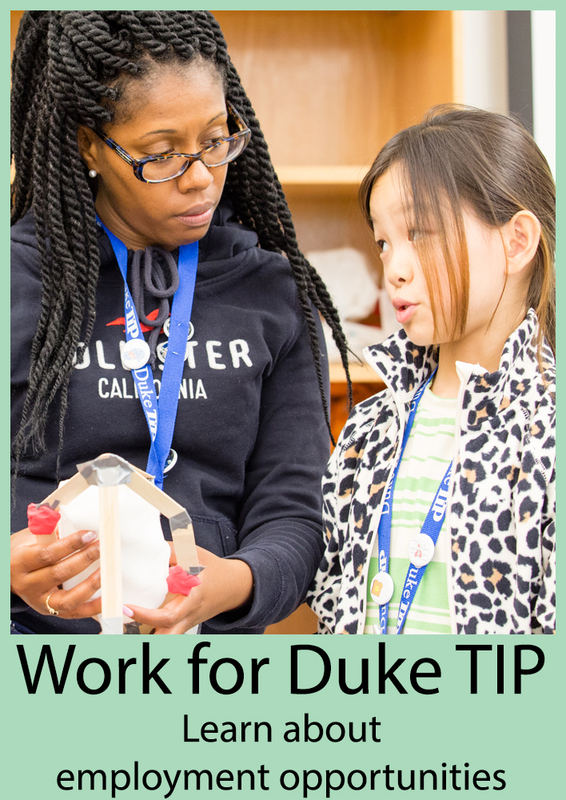 In Duke TIP’s eStudies online learning program, where a key goal is for students to connect deeply with ideas, we use these questions in our weekly discussions to get students analyzing, synthesizing, and evaluating. Using Dr. Stephens’ guide as our inspiration, we’ve made a list to put in the hands of students so they can own the process of interrogating and challenging their own ideas, in a positive and clarifying way, along with the teacher. I found that by consciously creating space for follow-up dialogue with my classes I learned much more about their formative experiences. This enriched the class environment for every student and helped strengthen relationships. David, students’ individual stories and perspectives that are revealed through extended conversation are so enriching! As relationships deepen, so do conversations. It’s hard to take intellectual risks when we don’t really know the people around us. It’s also so important to realize when a question isn’t working and move on to another one. While sometimes it’s a matter of phrasing, other times, the question just isn’t getting students to dig in. Don’t merely re-phrase, instead, jump to another idea, and see if maybe students circle back to the other topic themselves. Susan, yes. Just because we asked it, doesn’t mean it’s good! And we all know that some questions fall flat not only to design but due to classroom mood and community. I once spent a good year trying to get a group of high school students to speak civilly with one another…and many times was not sure I succeeded. That particular chemistry required all my best efforts and energies to create a climate of intellectual exchange. Having lots of back-up questions in our repertoire plus a spirit of revise, rinse, repeat never hurts.